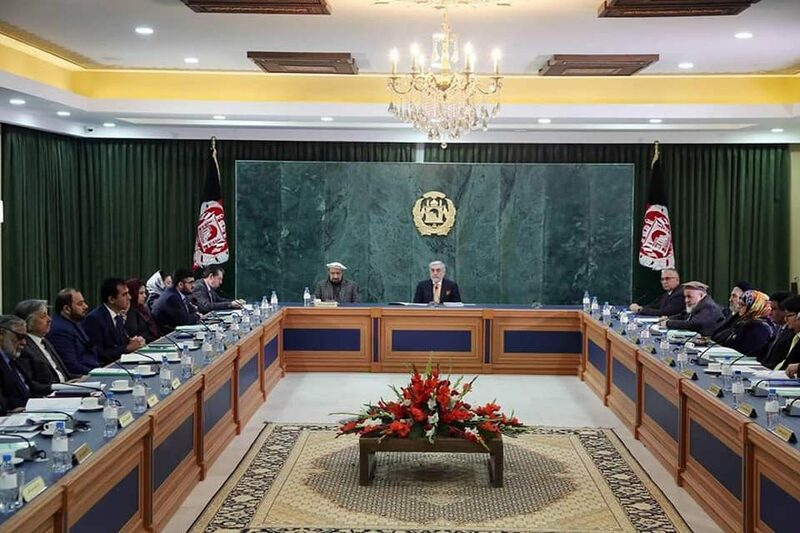 KABUL: Chaired by Chief Executive, Dr. Abdullah Abdullah, the Council of Ministers’ Sub-Economic Committee held meeting, at the Spidar Palace on Monday. The CE said much has been done in the country’s economic zones and the entire plans and offers should be discussed at the cabinet and the economic committee meetings, according to the statement. After hearing discussions about the chambers of commerce and private sector, for not being considered at the economic zones, Dr. Abdullah instructed the justice ministry to pave the way for inclusion of the commerce chambers and private sector in the law and take their viewpoints in this field. He thanked the efforts made in extraction of the Ainak Copper Mine and the practicing of the agreements in this connection and pledged that the government was fully supporting the process, according to the statement. He directed the entire related organs to launch their programs in coordination with the ministry of mines and petroleum.